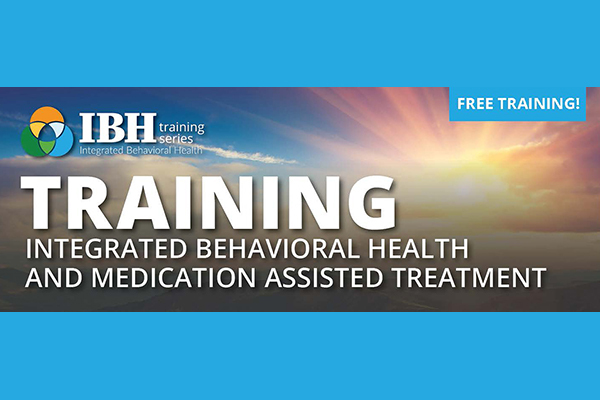 SUD-OUD Behavioral Health Training - Registration Open! SUD History in the U.S.
How to improve access to treatment with the use of non-stigmatizing language? Discuss what has happened over time with opioid use followed by stimulant use, however now we have both. U.S. numbers and Montana numbers. Peer Support: What is it? Where is it? Who is it?